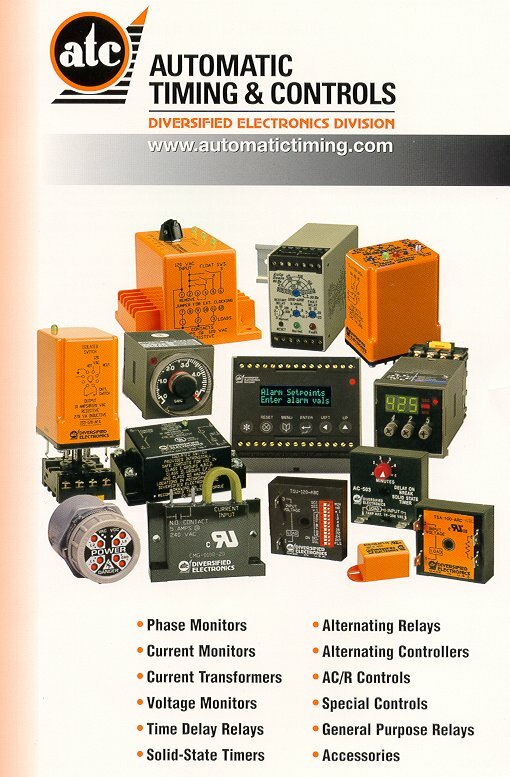 EMSCO is an authorized distributor for all of the ATC - Diversified products. Please call us for a price quote and availibility. 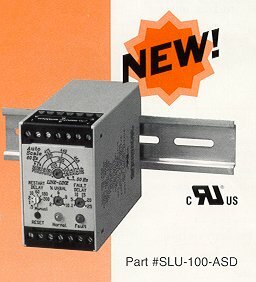 Complete Diversified line of products. 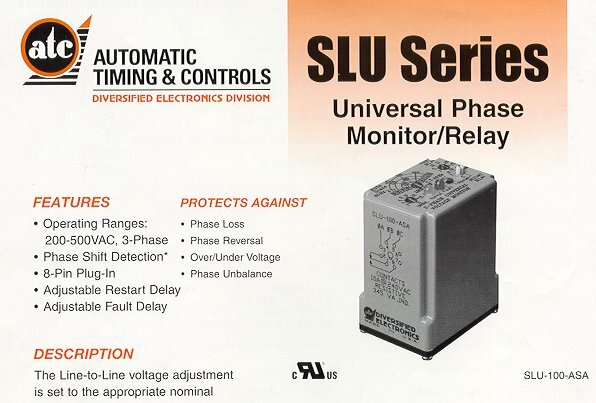 A selection of phase monitors, alternating relays and timers are usually in stock. Please call for pricing and availability.